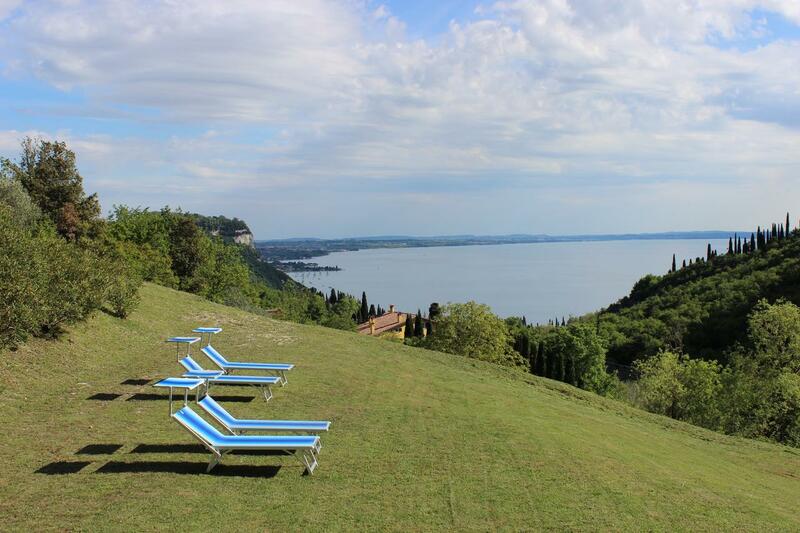 Located in Albisano in the Veneto region, Villa Volpara features accommodation with free WiFi. Each unit is fitted with with a patio, a flat-screen TV, a well-fitted kitchen and a private bathroom with bidet and free toiletries. All units are air conditioned and include a seating and/or dining area. The apartment offers a terrace. Guests can also relax in the garden. Verona is 29 km from Villa Volpara. Verona Airport is 26 km away.